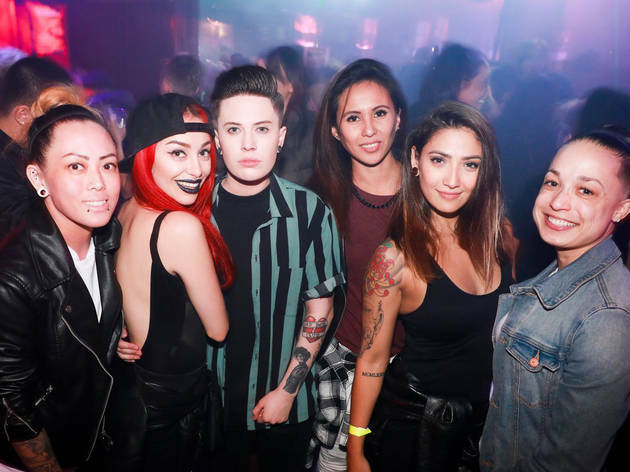 This International Women’s Month, show the women who love women in your life a little love at a banging club night. UHAUL consistently brings in top talent and this session is no exception as former Bay Area DJ Bribee makes a highly-anticipated return from NYC to open for DJ Gunn Lundemo, hailing all the way from Stockholm. Ladies get in for free before 10:30 p.m. with proof of cohabitation (just show matching ID addresses)!